Random House Books for Young Readers, 9781101931288, 544pp. But on the day she is to join the nuns, Tess chooses a different path for herself. She cuts her hair, pulls on her boots, and sets out on a journey. She's not running away, she's running towards something. What that something is, she doesn't know. 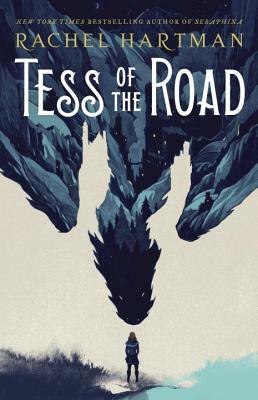 Tess just knows that the open road is a map to somewhere else--a life where she might belong. Returning to the spellbinding world of the Southlands she created in the award-winning, New York Times bestselling novel Seraphina, Rachel Hartman explores self-reliance and redemption in this wholly original fantasy.